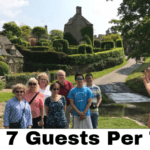 Cotswolds Guided Tours is an award-winning, friendly local family run business providing a variety of 6 hour tours for a maximum of 7 guests, ensuring you receive a personalised experience during your visit. 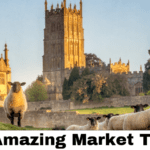 The Famous Cotswolds Tour visits the ‘must see’ Cotswolds locations; The Slaughters, Bourton on the Water, Stow on the Wold, a secret village and a beautiful thatched Oxfordshire village. 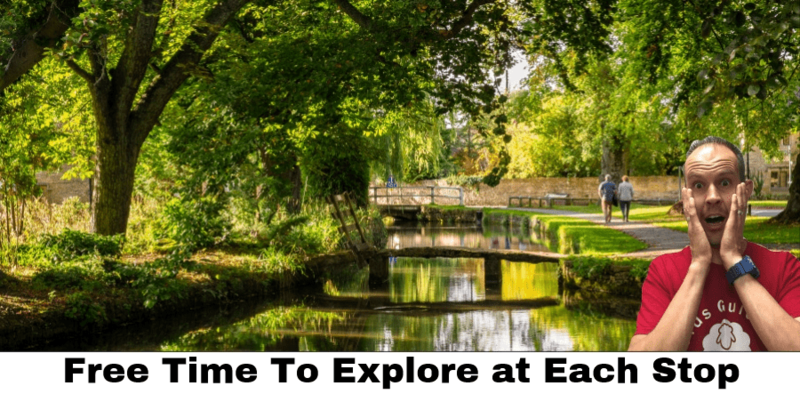 If you want to venture off the beaten track then try the Cotswold Highlights Tour to discover peaceful hillside villages with fantastic views, and there is time to explore at each stop including the market towns of Broadway & Chipping Campden. This tour is a wonderful balance of little villages & market towns. 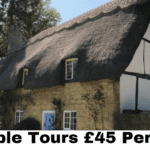 The Famous Cotswolds Tour, which visits the picture perfect villages of Upper & Lower Slaughter, Bourton on the Water, Stow on the Wold, a secret village & a beautiful thatched village. 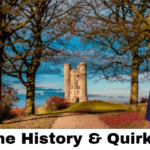 Discover the interesting history behind these famous locations, stroll through beautiful villages and admire fabulous Cotswolds scenery. 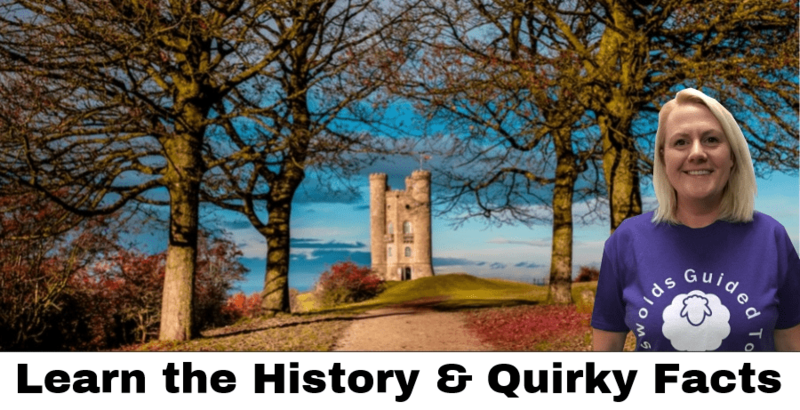 The Cotswold Highlights Tour visits a selection of villages off the normal tourist route, along with iconic locations, such as Broadway Tower. 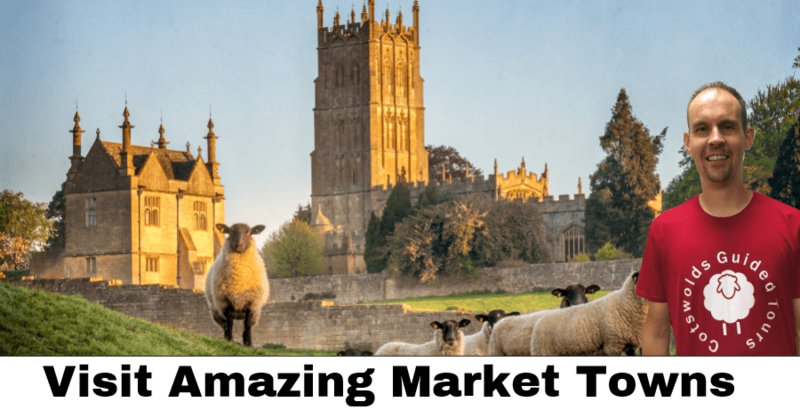 You will spend time in pretty unspoilt villages & have time to shop in the market towns of Chipping Campden & Broadway. Admire the beautiful lavender fields when in bloom, the stunning views from the hilltop locations and markets towns with fabulous buildings and rich history. 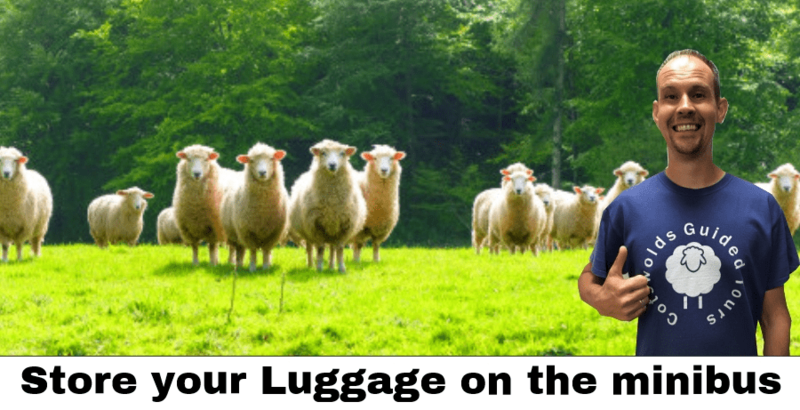 Learn interesting facts and quirky tales as you travel through this beautiful region. Plenty of stops throughout the day, free time at each location. 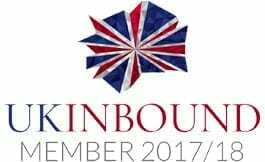 There is no overlap between the tours, so why not book a seat on each and visit locations inaccessible by public transport. 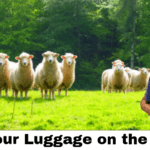 Not only will you visit wonderful locations, the tours provide a cost effective way to travel. 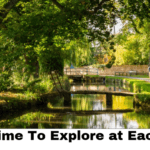 Easily accessible from London Paddington & Oxford, fantastic customer service, fun and friendly tours from this small, local family run business. 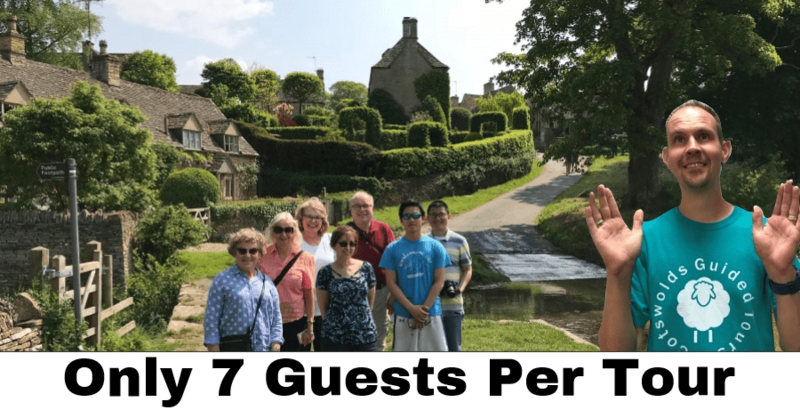 Maximum of 7 guests per tour. Collection from Moreton in Marsh Railway Station, Stow on the Wold, Bourton on the Water & Chipping Campden. 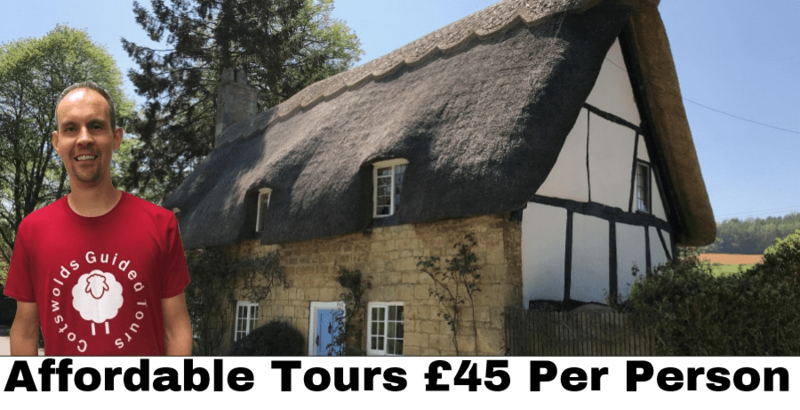 £45 per person, ideal for solo travelers, couples & small groups.